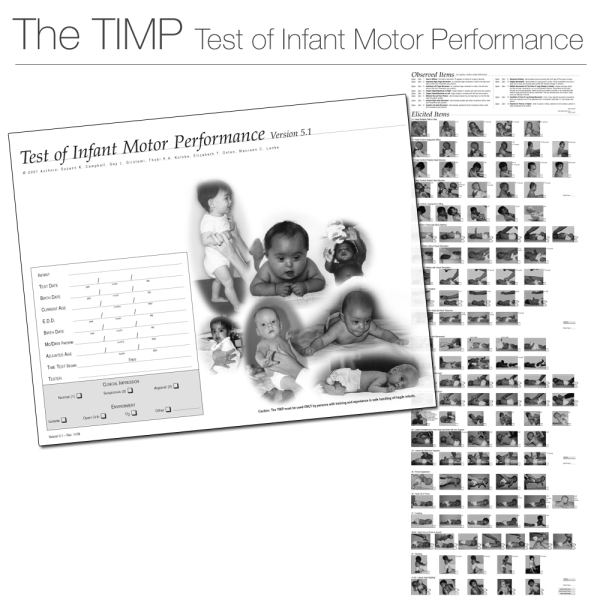 The TIMP is a test of functional motor behavior in infants for use by physical therapists, occupational therapists, and other health professionals in special care nurseries and early intervention or diagnostic follow-up settings. Assessing the postural and selective control of movement needed for functional motor performance in early infancy. 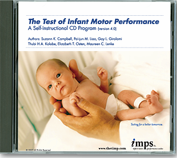 What is the Test of Infant Motor Performance? 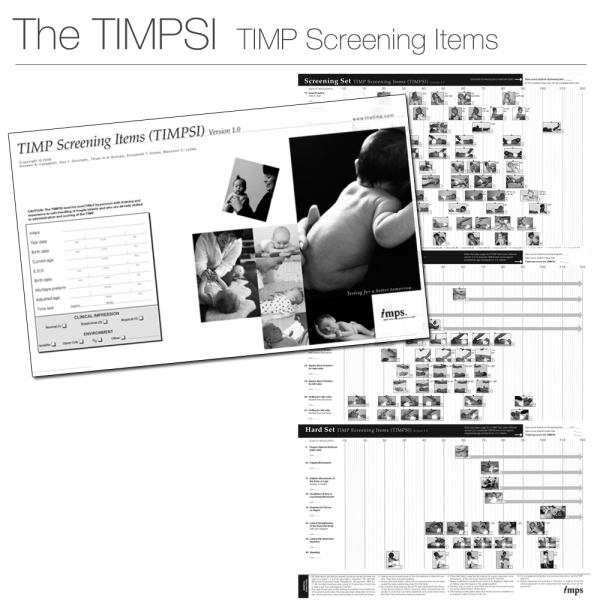 The TIMP can be used to assess infants between the ages of 34 weeks postconceptional age and 4 months post-term. 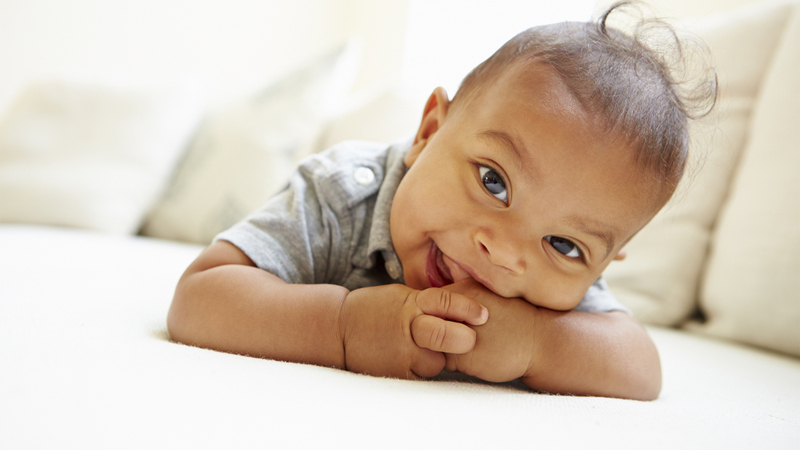 What is the Harris Infant Neuromotor Test? 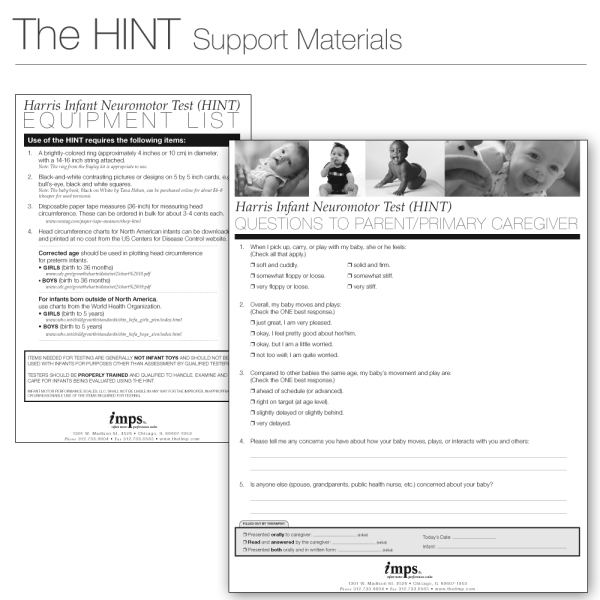 The HINT is a neuromotor screening test that can be used with low-risk (typically developing) or high-risk infants ranging in age from 2.5 to 12.5 months. You can learn the TIMP through our TIMP e-Learning Course. Featuring modules that cover all facets of the TIMP and is taught by our researchers. A beautifully illustrated Journal just for babies born preterm! Help your families even more with our new baby journal designed specifically for families of infants born preterm, I just Couldn't Wait.